You can start the new year in control of your destiny by training yourself right into a new career. Take the Complete Ruby on Rails Super Bundle courses. 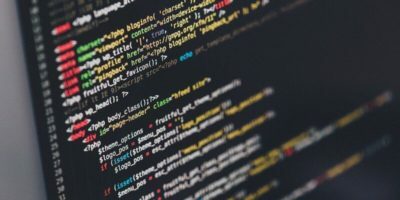 If you’ve always wanted to learn how to build web apps, Ruby on Rails for Beginners has you covered. Pick it up for just $28.99. 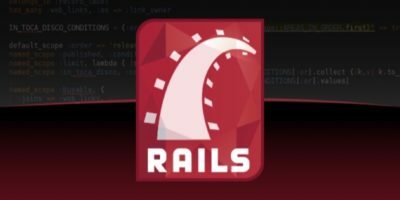 Looking to master Ruby on Rails? Practice makes perfect, and you’ll get lots of practice with this lifetime subscription to in-depth training.